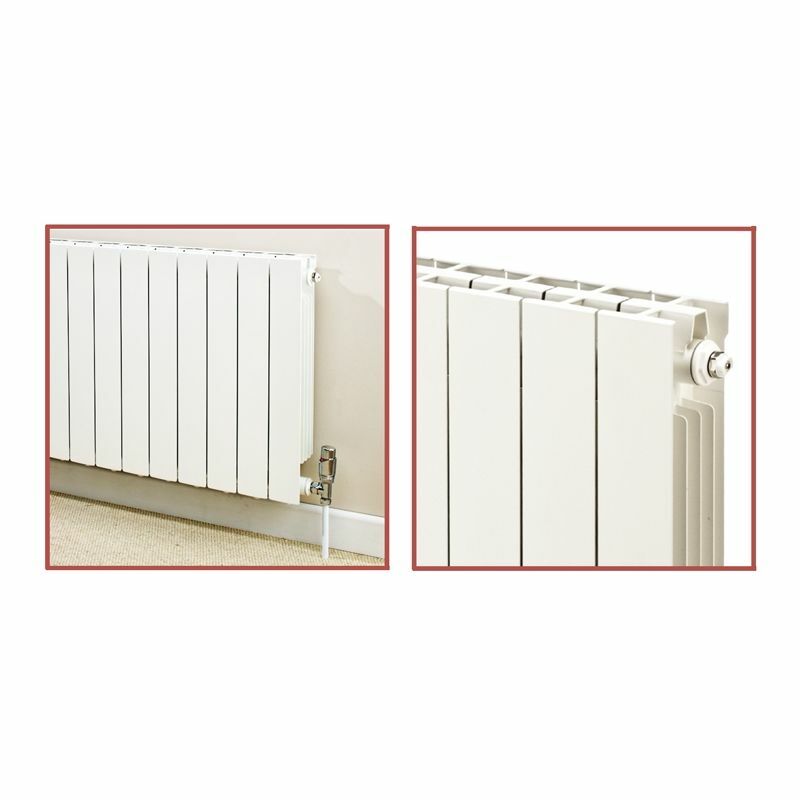 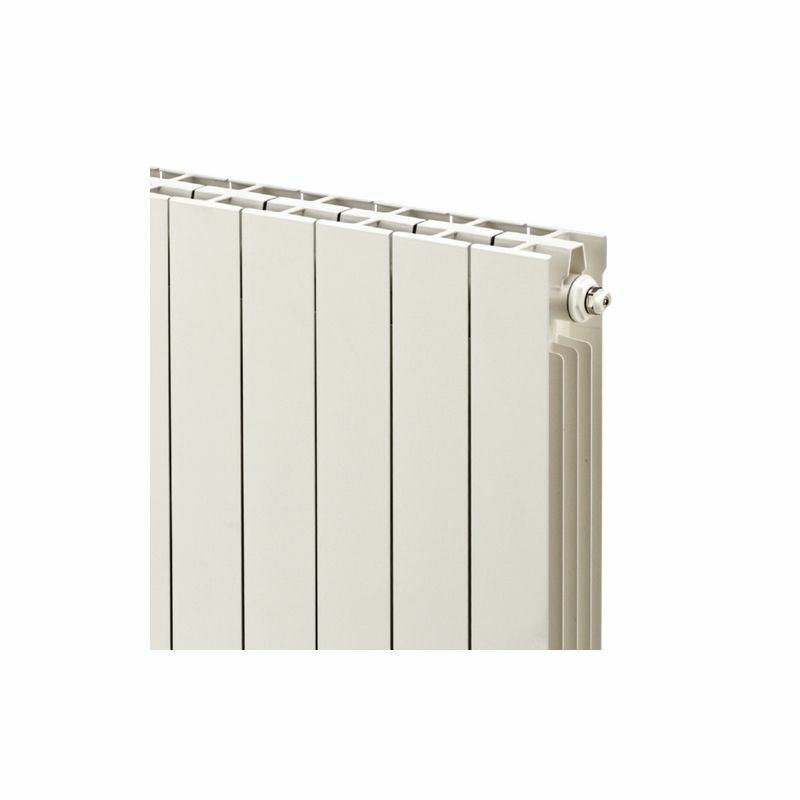 The Trojan aluminium radiator range is ideal for replacing existing radiators for a more modern and contemporary look. 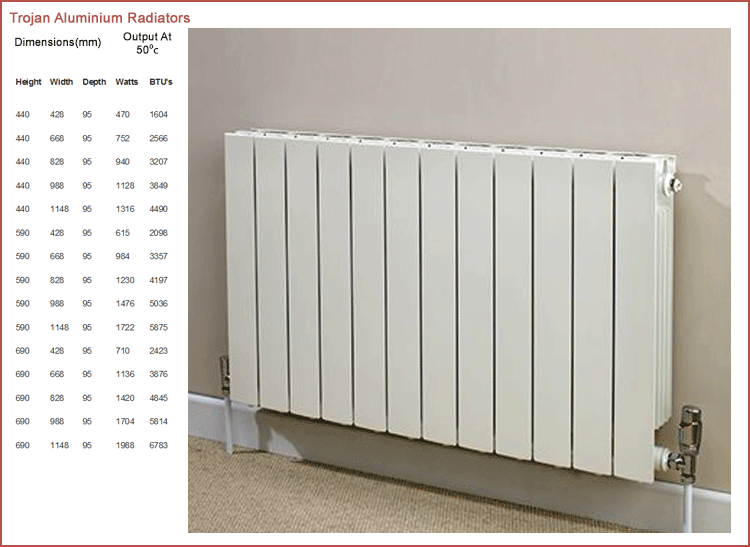 The Trojan aluminium radiator range is ideal for replacing existing radiators for a more modern, contemporary look which still provide excellent heat outputs and value for money.
" 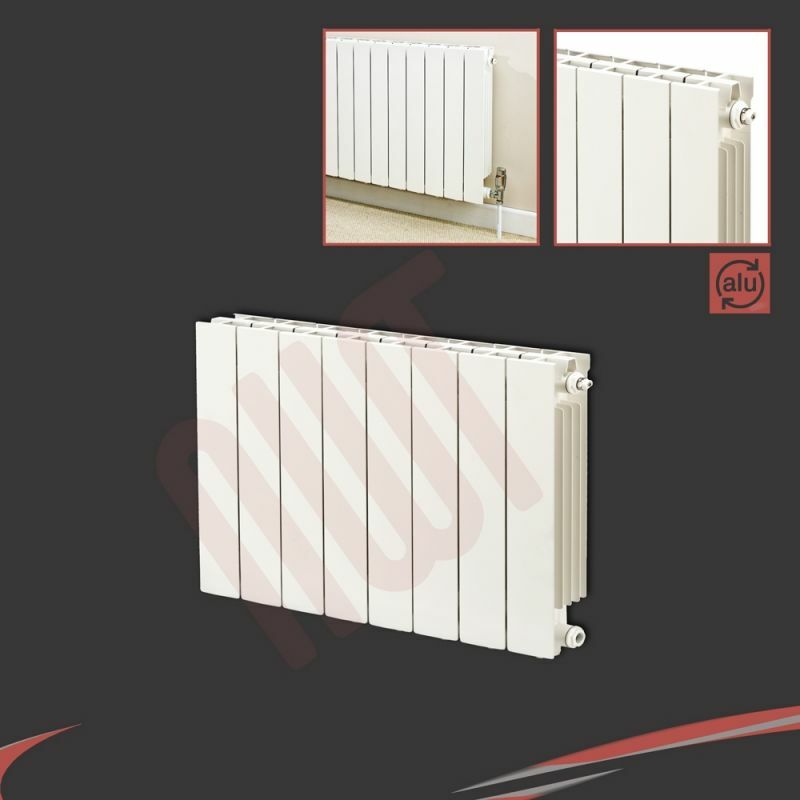 NWT Direct is a Market Leader in the Manufacture & Supply of the Highest Quality Radiators, Heated Towel Rails, Electric Panel Heaters and Bathroom Products at the most competitive UK prices! "